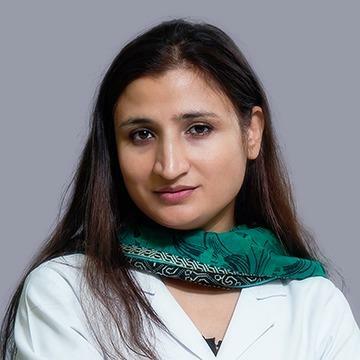 Dr. Saeeda Sarzamin has completed her M.B.B.S from Fatima Jinnah Medical University Lahore, Pakistan in the year 2006, FCPS General surgery in year 2013 from CPSP College of Physicians & Surgeons Karachi, Pakistan. She has graduated from Fatima Jinnah Medical University, Lahore and then completed one-year House Job in Sir Ganga Ram Hospital, Lahore. Dr. Saeeda can speak fluent English, Urdu, Hindi and Pushto.